Back in 2004, a group of jazz lovers in Idaho Falls decided they wanted to find a way to bring the art form to Eastern Idaho. They started off by bringing high-quality performers to the area and facilitating concerts for them. The group printed their own tickets and managed all of the set-up and preparations unofficially until Lane Allgood decided to step up and form a non-profit organization to fundraise and grow their mission. In 2007, the Eastern Idaho Jazz Society was born to answer the question, “what can we do to keep this art form growing and surviving?” Their five-person board was formed and a two-pronged mission was established. The society has continued to bring high-quality jazz performers to Eastern Idaho, offering two concerts each year. Initially these concerts were designed specifically to mimic the feeling of walking into a New York City jazz club and included dinner. Today’s concerts still feature incredible performers and either desserts or hors d'oeuvres. The newer aspect of their mission is jazz education, specifically for students and young people. The group offers scholarships for students who are looking to study jazz with private instructors, and can also provide assistance with instrument purchases. Kevin shared a story about a group of students from Skyline High School who attended one of the Society’s events wherein musicians walked through the streets of downtown Idaho Falls performing jazz on their way to a concert at the Colonial Theater. The students enjoyed themselves so much and got so attached to the Dixieland music that was performed that evening that they submitted a request for funding to purchase music so that they could start their own Dixieland band. In February of 2018, the group collaborated with the Idaho Falls Youth Symphony to hold a jam session at the IFYS’s annual Perkins Fundraiser. A group of core players with the East Idaho Jazz Society worked with students within the youth symphony during rehearsals, and then they performed for the final hour of the fundraiser for the patrons who were there to donate to the youth symphony. It is a collaboration that both groups are excited to continue and build going into the 2018-2019 season. The Idaho Falls Symphony is also excited to have Kevin Young join the roster of orchestral musicians this year to participate in The Mountain View Hospital Breast Cancer Awareness Concert: The Influence of Jazz on October 13, 2018 in the Colonial Theater. 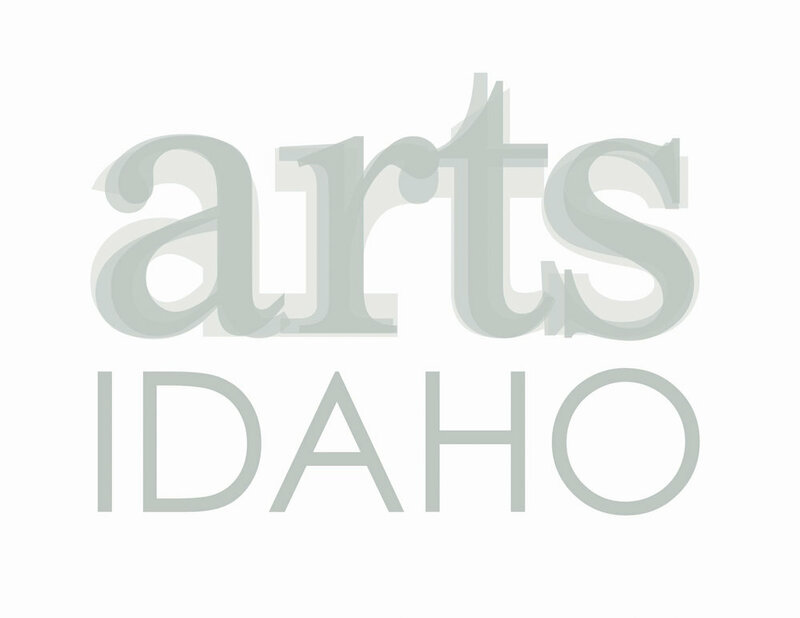 For more information on this vital arts organization in Idaho Falls, visit their website eijs.org or follow them on Facebook at EIJS. The Eastern Idaho Jazz Society is a 501(c)(3) non-profit organization with a five-member board. Direct inquiries may be made to board president Pegge Steele at 208-523-1187, or info@eijs.org.